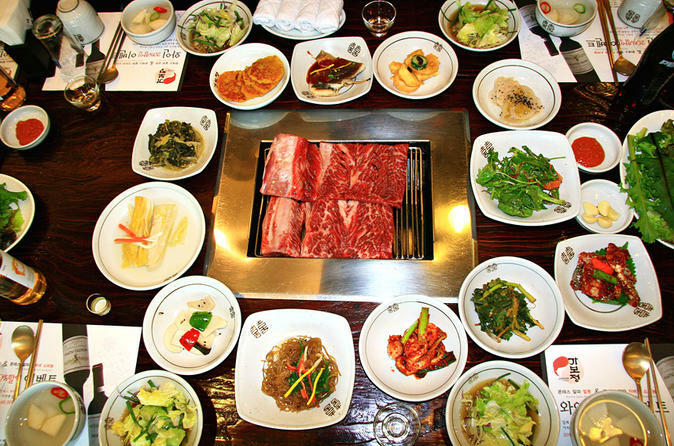 Join the full-day tour to taste good variety of food in Suwon City. Suwon is so famous for the marinated beef rib BBQ that the King of Jeongjo was eating the Suwon beef rib BBQ in 1795. Also, back in Chosun Dynasty, Suwon city was known for its beef market because this city was the passing gate from Seoul to other city. Enjoy an archery excursion at the Paldal Gate of Suwon Fortress and a cycling excursion at the lakeside of Suwon Lake. For dinner experience the most juicy and crispy Korean style fried chicken before this wonderful tour ends! 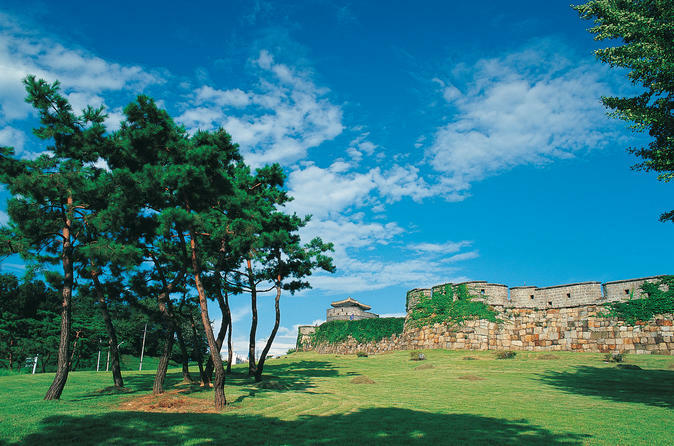 There are East, West, South, South Western….gate at the Hwaseong Fortress and each gates has its’ high light. This place has been choosing to the World Cultural Heritage and one of Korea must visit place in 1997.